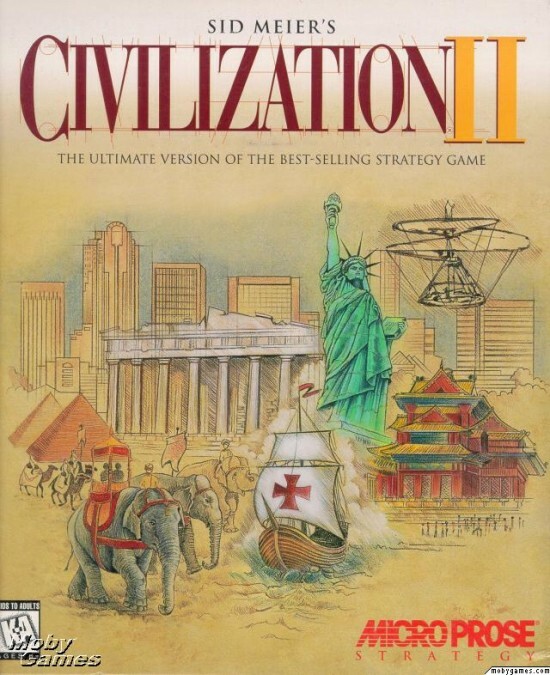 I highly recommend that you read I’ve been playing the same game of Civilization II for almost 10 years. This is the result thread over at Reddit. It’s a really interesting tale of how intense a video gaming experience can be and what the player can learn from their time within a virtual world. Even more interesting to me is this SUB THREAD dedicated to the game that this guy has been playing. 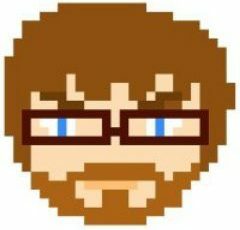 It’s full of information about the game that this guy has been playing for 10 years, discussion and speculation on the past, present, and future of the game, and even has bits of fan fiction thrown in by readers. Let me try to restate this in the simplest way possible: a guy decided to play Civilization II over 10 “earth years” and then he posted his story online. His game, which he was experiencing all by himself for 10 years, now became a story that was embraced by a community. It has grown from a single game to a full fledged saga, a virtual world within the real world that has a very long and involved history. To me, this is simply amazing.